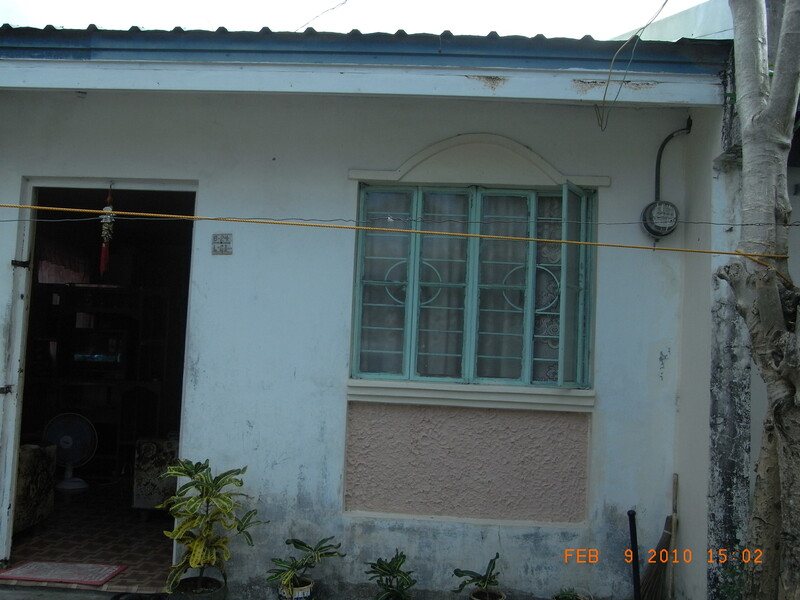 Nice and affordable home awaits you - check out our pictures. Strategically located in a good neighborhood. Call us now for details about the home and our for Sale program to see if it's right for you: 861-3229 / 0918-3182611.